The visibility and non-intrusiveness of the Arriba environment gives users an insightful understanding into the inner working of Android Java applications, middleware frameworks and associated libraries, the Dalvik virtual machine, and even the Linux kernel. Priced at $995 (U.S.), the Android Adoption Kit is available now from Viosoft at http://www.viosoft.com. 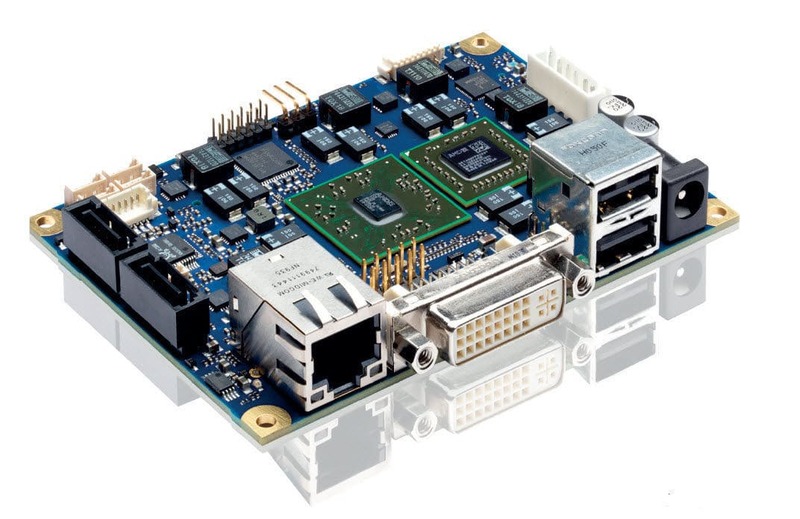 For the first 100 customers, Viosoft will discount the full purchase price toward the purchase of the Viosoft Arriba Embedded Linux Edition, or the Android Porting Kit for professional users. 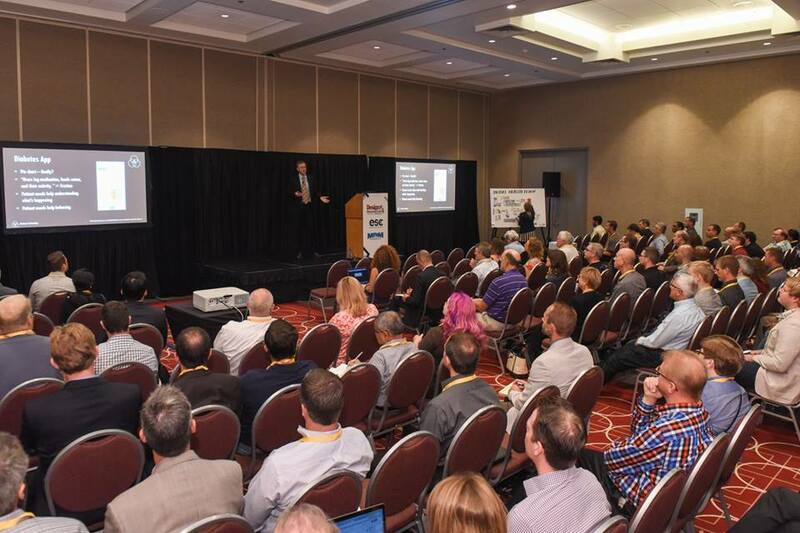 Leveraging its leadership position in the digital home, MIPS Technologies is spearheading efforts to make Android a reality for a wide range of consumer electronic devices. With Android and the dynamic open source development community around it, developers can easily and quickly create new applications, and OEMs can leverage a fast-growing set of applications for their devices. The MIPS ecosystem around Android enables OEMs to quickly optimize Android for their specific platforms and debug their solutions across the entire software stack. 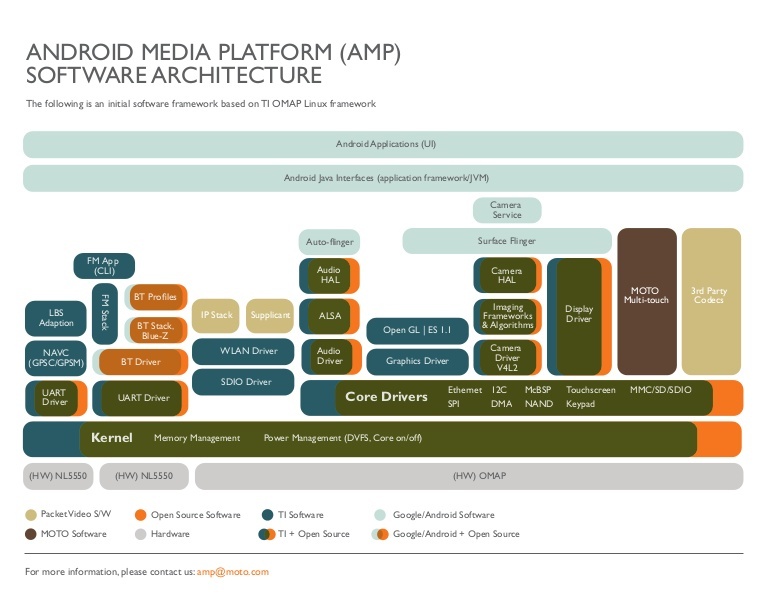 For more information about the Android platform and MIPS, or to access the full source code for MIPS Technologies’ port of Android to the MIPS32® architecture, including a reference binary and documentation, please visit www.mips.com/android or email android@mips.com. Founded in 1996, Viosoft Corporation is a privately-held corporation focused on delivering cutting-edge solutions for complex embedded systems software and system designs and development. Viosoft embedded development solutions enable customers to create, debug, and deploy large scale embedded software on leading RISC microprocessors using a variety of popular and widely available connectivity options. By providing a single integrated environment with the same consistent look-and-feel and usability across different host and target platforms, the Arriba Development Suite helps customers reduce time-to-market and achieve maximum competitive advantage. Viosoft is based in Campbell, California. For more information visit www.viosoft.com. MIPS Technologies, Inc. (Nasdaq: MIPS) is a leading provider of industry-standard processor architectures and cores that power some of the world’s most popular products for the home entertainment, communications, networking and portable multimedia markets. These include broadband devices from Linksys, DTVs and digital consumer devices from Sony, DVD recordable devices from Pioneer, digital set-top boxes from Motorola, network routers from Cisco, 32-bit microcontrollers from Microchip Technology and laser printers from Hewlett-Packard. 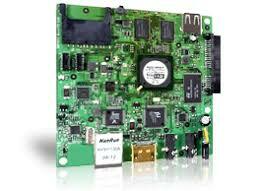 Founded in 1998, MIPS Technologies is headquartered in Sunnyvale, California, with offices worldwide. For more information, contact (408) 530-5000 or visit www.mips.com.